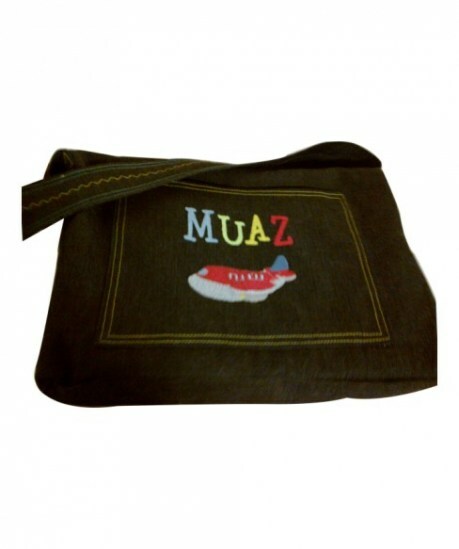 This large bag with front pocket and sturdy carry strap is roomy enough to hold Quran, flipfile, textbooks and stationary etc. 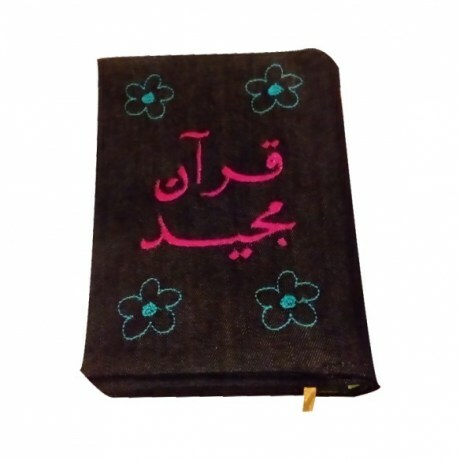 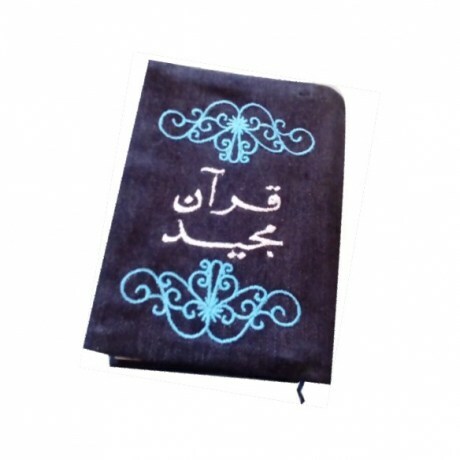 Made to fit A4 books, it's the ideal carry bag for madressah students. 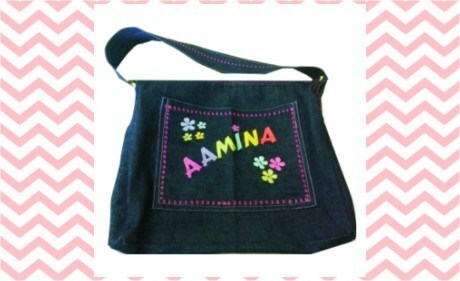 An ideal gift for first time school or madressah goers. 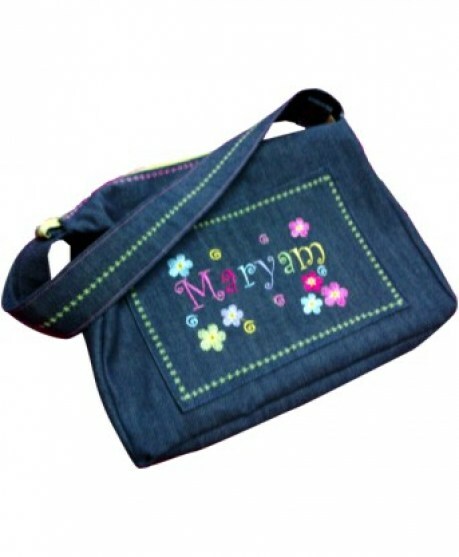 Made from sturdy denim, double stitched and personalized with name and design of choice. 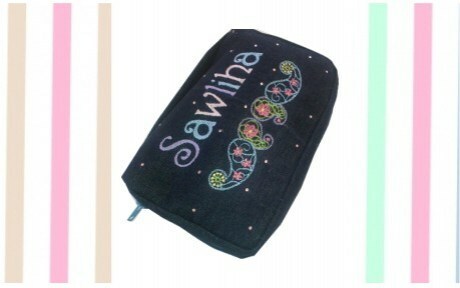 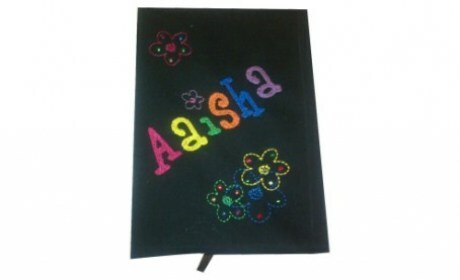 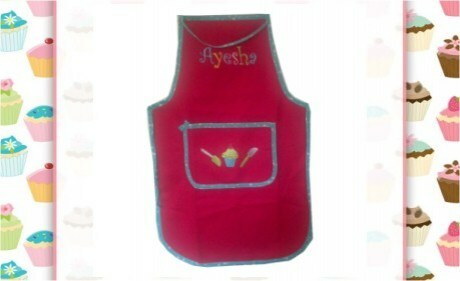 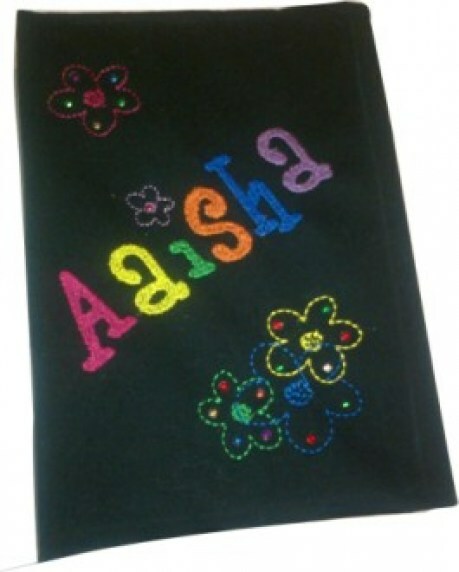 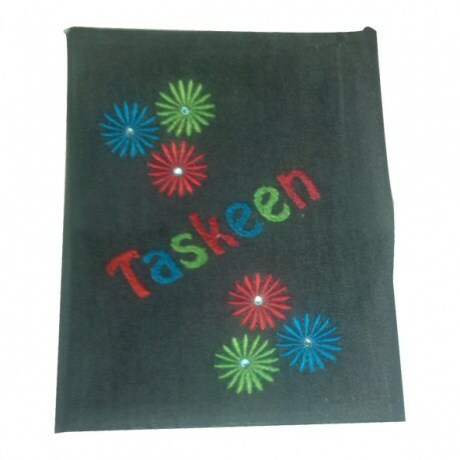 This cutomized embroidered towel is ideal for gifting. 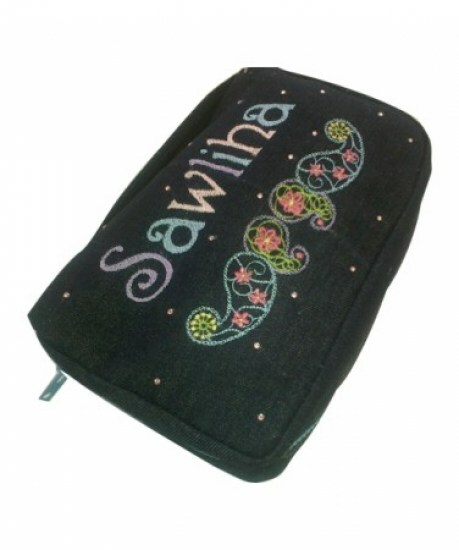 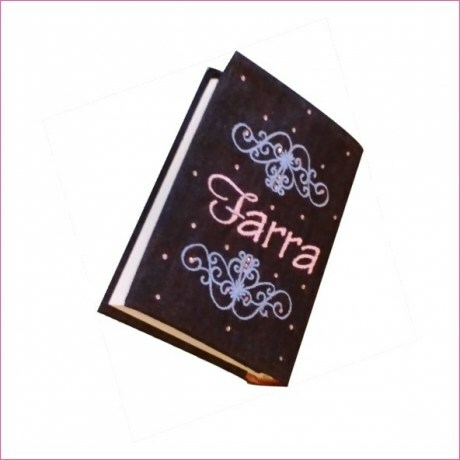 This elegant design is perfect for everyone.